Let’s Try This Standing at Open Spaces! 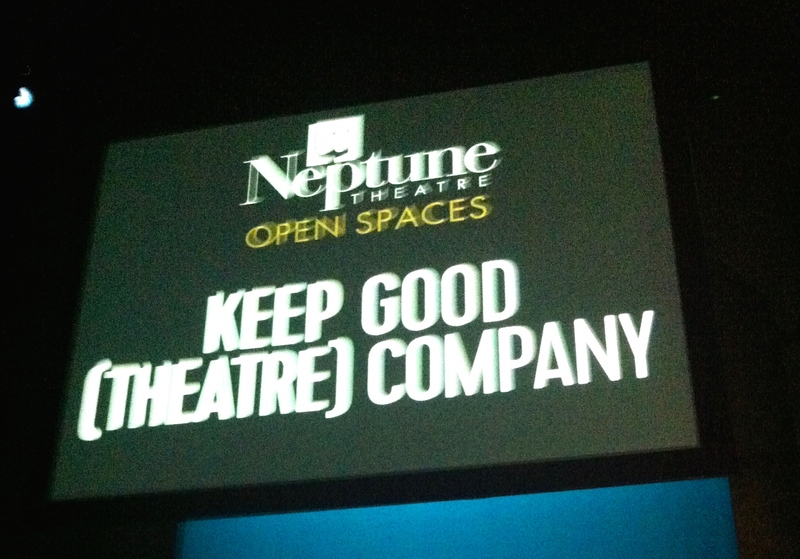 We are so pleased to announce that Let’s Try This Standing has been selected as a participant in Neptune Theatre’s Open Spaces program. The show will have its world premiere at the Scotiabank Studio Theatre in January 2016.